THE ROYAL FLUSH GANG INVADES STARLING CITY — A gang of bank robbers, dubbed The Royal Flush Gang, hits a local bank and seriously wounds an off-duty police officer during a heist. Diggle (David Ramsey) tells Oliver (Stephen Amell) he needs to deviate from his father’s list and start helping the citizens of Starling City. Meanwhile, Tommy (Colin Donnell) asks Thea (Willa Holland) for relationship advice, but things get awkward when she realizes he was asking about Laurel (Katie Cassidy). Moira (Susanna Thompson) confronts Oliver about all of his recent disappearances in the middle of family functions. 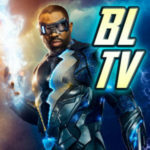 Posted on GreenArrowTV.com. 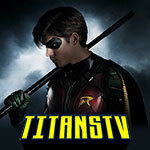 John Behring directed the episode written by Moira Kirland & Marc Guggenheim (#106). 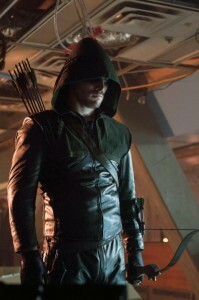 Read more Arrow spoilers on GATV’s Arrow spoilers page!